Poor sleep is a common crisis for many, and 37.5 technology in bedding has the potential to truly improve how people rest and recover. 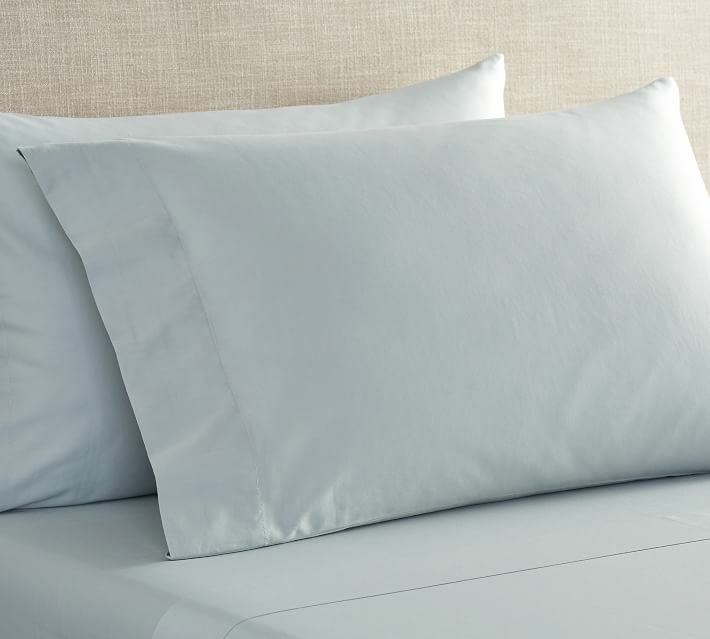 Today’s Fast Company article reviews the benefits of the Sleep 37.5 system and how 37.5 Technology is redefining the standard of high quality bedding. It can be difficult to grasp the magic behind 37.5, but Haggquist did an admirable job of explaining it the nuances of its design. “Most [fabric] is passive, it doesn’t know what your body wants,” he says. While a lot of performance fabrics wick away sweat, 37.5 turns excess heat and moisture into a vapor. The fabric dries quickly, helping to regulate your body’s temperature. If you’re shivering, it does the opposite, holding in heat to bring you back to a normal body temperature.